NO THROUGH ROAD was the winning submission in the Suspense/Thriller Feature category at The Indie Gathering. Check out theindiegathering.com for more info. 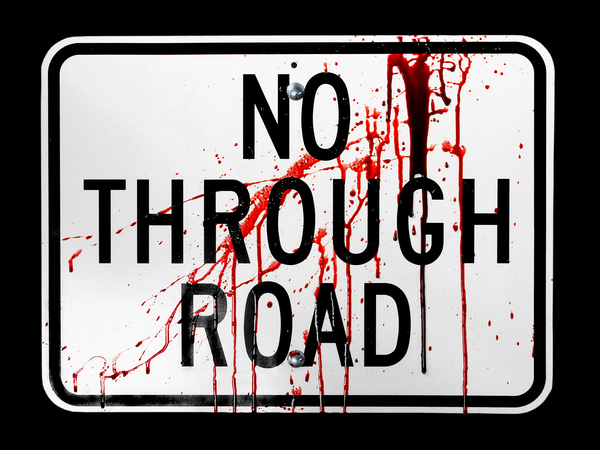 The Indie Gathering is the first US film festival to accept No Through Road. It runs from the 1st to the 3rd of August and is being held at the Holiday Inn Westlake Ohio. NTR will be screening on the 2nd at 8:10pm in Screening Room A. No Through Road exceeds all expectations by winning four of the five categories it was nominated for at the 21st WA Screen Awards. Sam Barrett took the award for Best Director, Ivan Davidov took home the award for Best Editing, Michelle Tate was given the award for Best Sound and James Helm, who plays Richard in the film, walked away with the award for Best Actor. No Through Road has five nominations in the 21st WA Screen Awards for Best Drama Production, Directing, Editing, Acting and Sound. The ceremony will be held at His Majesty’s Theatre, Perth at 7pm. For ticket information and the full list of nominations visit the WA Screen Awards site. Due to the recent WASA nominations, the Film and Television Institute of WA will be screening No Through Road within their “WASA Wednesdays” showcase which is part of the Fremantle Outdoor Film Festival programme. If you missed the first screening in December, show us some love and keep next Wednesday evening free. This may be the last opportunity for some time to see No Through Road. If you have already seen the film, spread the word and bring your posse along when you watch it for the second time next week. Another big reason to be there is to vote for our film in the People’s Choice Award… so bring as many people as you can! 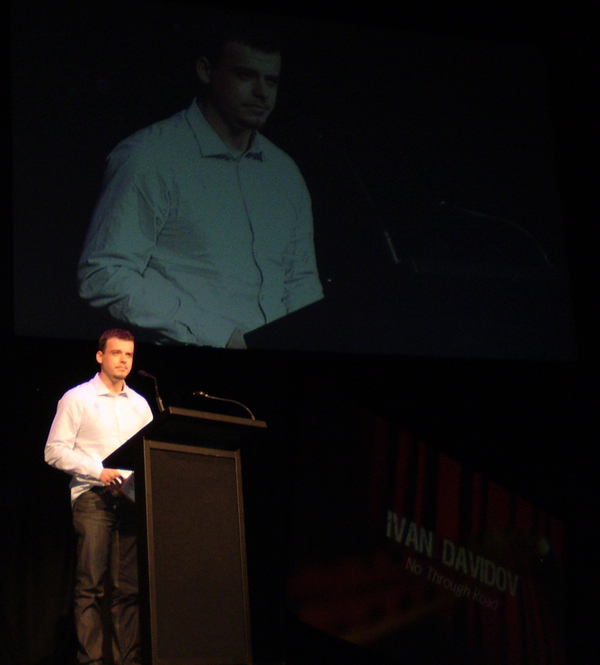 For more information on the WA Screen Awards and WASA Wednesdays, check out the WA Screen Awards site. The premiere of No Through Road was held at the prestigious Astor Cinema, on Beaufort St in the centre of Perth. It received a very positive response from all attendees, from various age ranges. No-one has mentioned any of the more outwardly violent scenes in a negative way at all – i.e. the characters and story justified the action in the film. The audience atmosphere was electric; all the gasps, laughs and cheers happened in all the right places. Many people were eager to find out when they could see it again / get a copy and see it again / show it to others. The after-party was a buzz with people discussing the film and enjoying the opportunity to discuss it with the cast and crew. The Film & Television Institute also published this article.